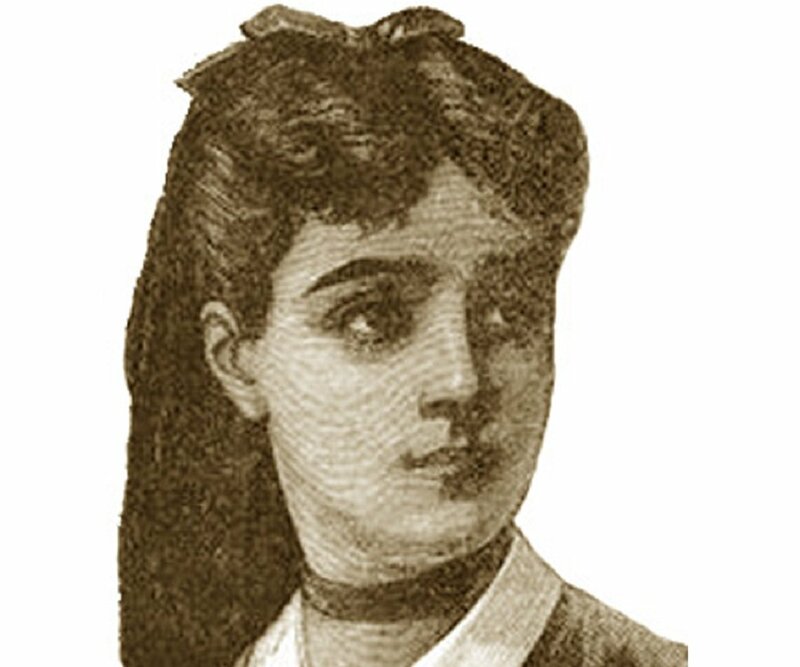 Sophie Germain #WHM18 #WomensHistoryMonth #WomenInSTEM « Adafruit Industries – Makers, hackers, artists, designers and engineers! Today in recognition of Women’s History Month we take a look at the extraordinary life of mathematician Sophie Germain. Germain made great strides in the fields of Elasticity, Number Theory and Philosophy. Her interest in mathematics started at a young age but because of her gender Germain was forced to study covertly and use male aliases.